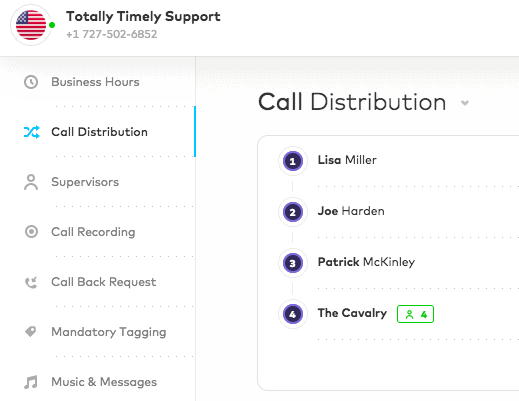 Aircall customers have always enjoyed the ability to assign multiple employees to a single phone line — or multiple phone lines to a single employee. But as they continue to add more staff, managing every employee assignment on an individual basis becomes a real headache. 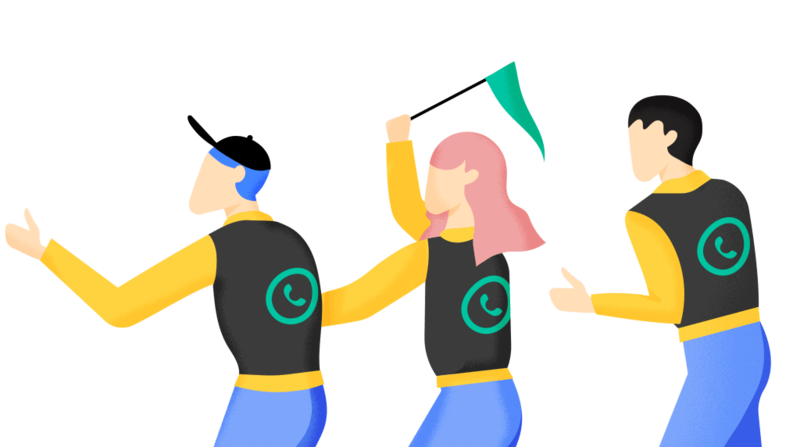 That’s why we’re excited to announce our TEAMS feature. Create customized teams based on geography, department, skill, etc. 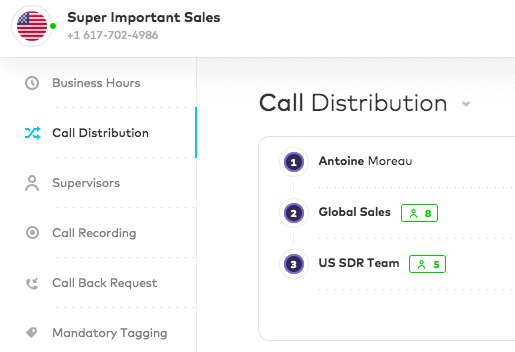 Assigning multiple employees to a phone line is a smart way to reduce the risk of missing an urgent support request or hot sales lead. But you also need to take talent and experience into account if you want to turn those accepted calls into satisfied customers. This kind of contingency planning and skill matching takes time. And once you’re managing 10, 20, or 100 employees, that’s time you don’t have. We also recognized that call transfers become a bigger challenge the bigger you grow. That’s why we wanted to make sure the teams you build remain accessible after a call begins. Building a team in Aircall is easy. Select “Team” from the main navigation menu on the left and click the “Add a team” tile at the top. Then, set your team name and search for the teammates you want to invite. In this example, we created a team to serve as a backup resource in case our main support squad is ever overwhelmed during peak periods. Once your team is assembled, you can assign it to any number(s) you choose. All you have to do is select “Numbers” from the main navigation menu on the left, search for the line you’d like, and click “Call Distribution.” Then hit “Add a team or teammate”, select your new team, and set their position in the call distribution list. Any team you create will also be available to accept call transfers. In this example, we created a team of iOS experts to handle complex questions regarding our latest mobile app update. So if any of their colleagues feel uncertain during a call, they can quickly tap “Transfer” and search for Team Mobile. Once they do, that call will ring to all team members and hopefully receive a fast response. P.S. Need a helping hand? See more tutorials in our support section.